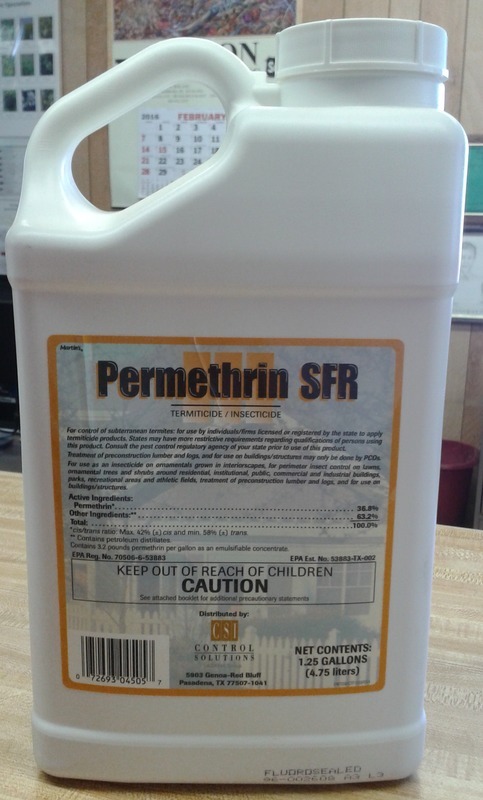 Permethrin SFR Insecticide 36.8 % belongs to a group of chemicals called pyrethroids. They are known for their safety and effectiveness. Permethrin is a synthetic version of the organic insecticide, pyrethrum which is derived from the chrysanthemum. Permethrin has all of the safety of natural pyrethrum but leaves a residue that continues to kill..